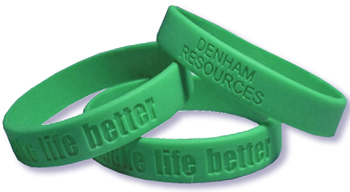 Customize these debossed silicone wristbands for your organization. Great for fudraisers, awareness, or for fun! Various colors to choose from!